In search of Valentine's Day gift ideas? 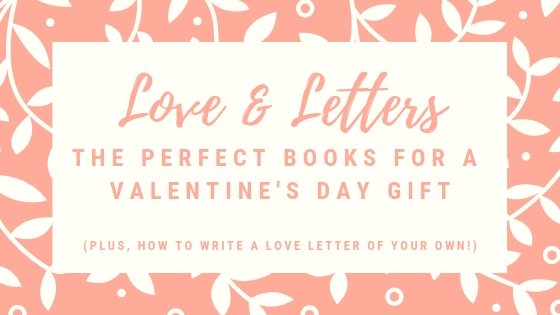 Here's our favorite book picks, plus tips on how to write your very own love letter. 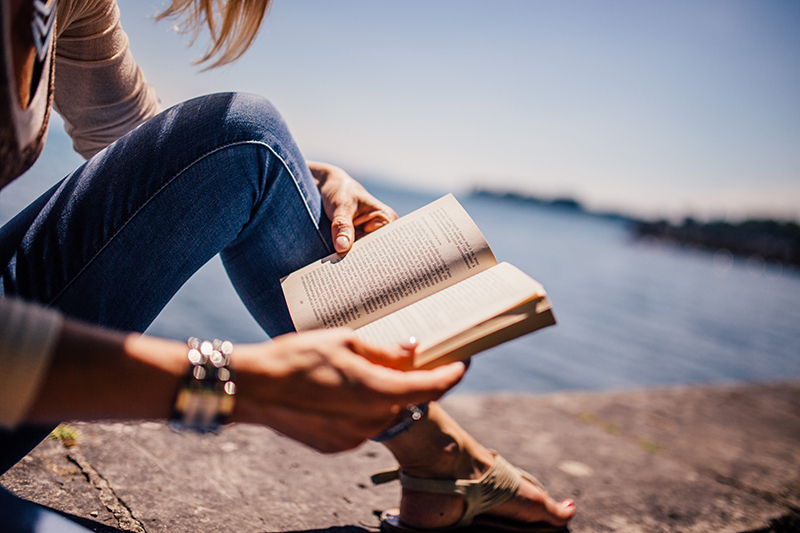 With warm weather arriving, it’s time to bring out the summer reads. Here are our recommendations to keep you entertained during the next few months. In 2015, the MCP team helped many authors self-publish... but the MCP staff also had time to write a few blog posts to help you, too. Here are the top 10. 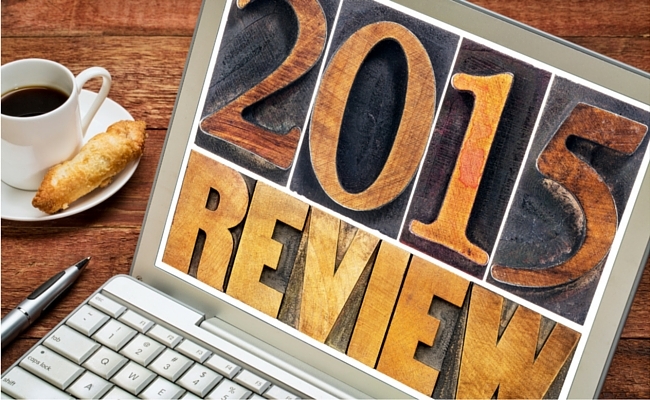 We've compiled a list of the best books from 2015 that you should pick up in 2016. 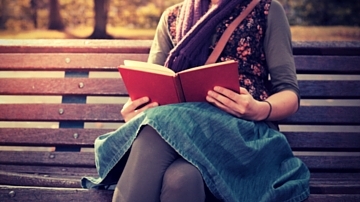 Don't miss these book recommendations!